During the Christmas season, Reformed Christians enjoy the beauty of the arts more than any other time of year. They decorate their homes with artistic wreaths, creative decorations, fragrant greenery, and nativity sets. They listen to Handel’s Messiah and tap their toes to its rousing Hallelujah Chorus. Many use their God-given talents to craft attractive gifts. The primary way Reformed Christians celebrate Christmas is in worship. They gather with other believers to praise and pray, but especially to hear the gospel proclamation of the incarnation, the mystery and beauty of God who became a man. Worship is one thing Reformed Christians do very well. They also do church music well. Many familiar hymns are arrangements of great classical music, and much choir music weaves beautiful melodies with biblical words. While Christmas anthems fill our ears with aesthetic tunes, they thrill our hearts with inspiring truths. Reformed Christians do many things well. But we—and evangelical Christians in general—sometimes lack experience in fostering appreciation for fine poetry, excellent literature, or engaging art. Frankly, believers from high church traditions often have a more comprehensive understanding of the arts. But shouldn’t a biblical believer acknowledge God’s sovereignty over every area of life, including the fine arts? 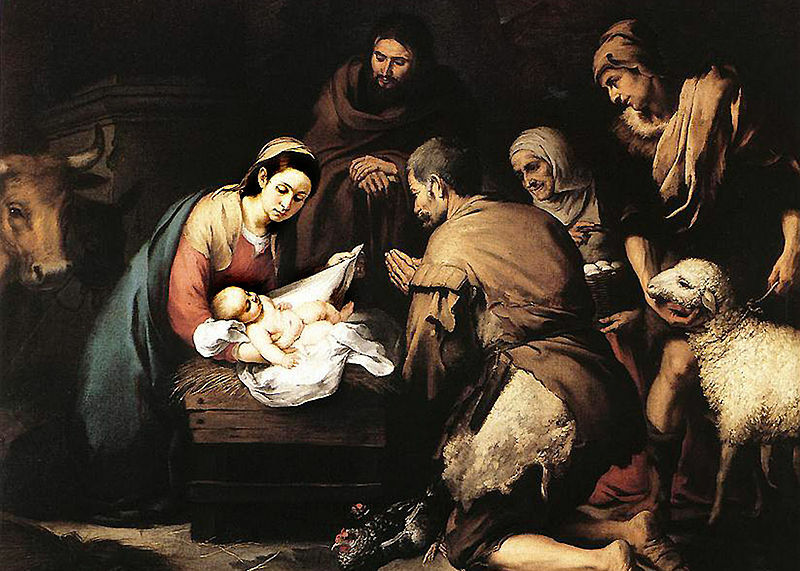 At Christmas, we easily integrate our faith with beauty. In coming issues, the Lord willing, we’ll explore more about embracing artistic endeavors and the Christian artist’s responsibility to produce art that is true, lovely, admirable, or excellent. All to the glory of God, who became a man in the greatest revelation of beauty and mystery. The above article by Glenda Mathes appeared on page 54 of the December 11, 2013, issue of Christian Renewal.